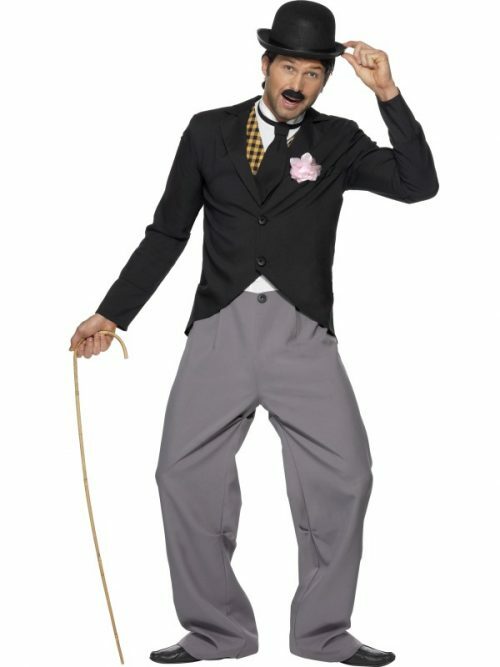 1920s Star Costume, Black, with Jacket, Trousers, Mock Waistcoat and Tie Dry Clean Only 100% Polyester Adult size fancy dress costume. Not for children. Dyes may not be colourfast. Warning! Keep away from fire. Air Hostess Costume, Blue, with Jacket and Mock Collar, Hat, Skirt and Gloves Dry Clean Only 100% Polyester Adult size fancy dress costume. Not for children. Dyes may not be colourfast. Warning! Keep away from fire. 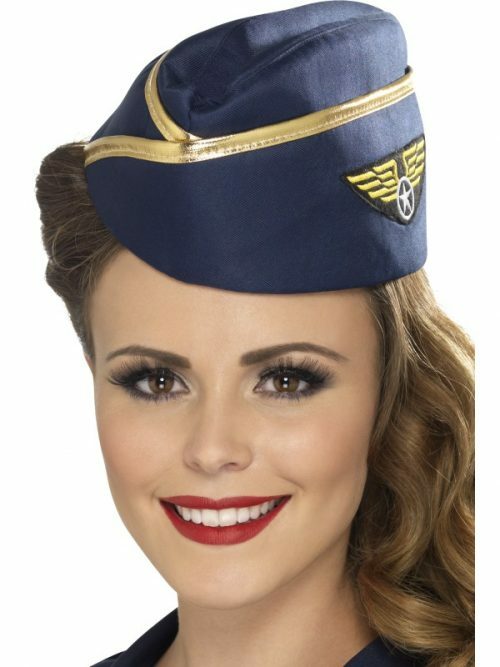 Air Hostess Hat, Blue, with Gold Rim Not Applicable This item is a fancy dress accessory for adults. It is not a toy. Warning! Keep away from fire. Airways Attendant Costume, Blue, with Jacket, Skirt, Scarf and Hat Dry Clean Only 100% Polyester Adult size fancy dress costume. Not for children. Dyes may not be colourfast. Warning! Keep away from fire. 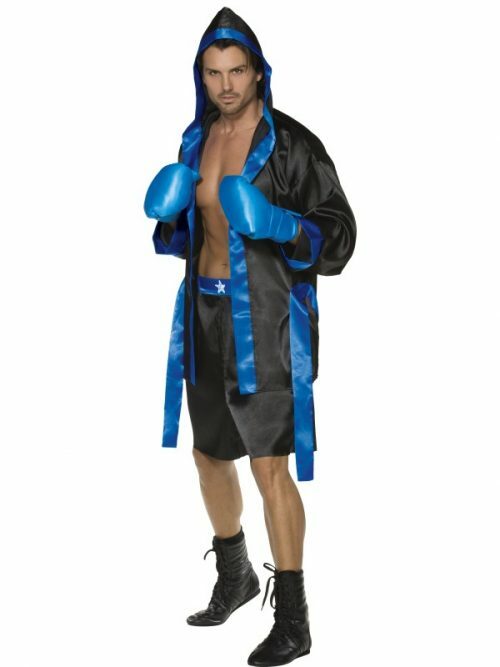 Boxer Costume, Black, Robe, Shorts, Belt and Gloves Dry Clean Only 100% Polyester Adult size fancy dress costume. Not for children. Dyes may not be colourfast. Warning! Keep away from fire. 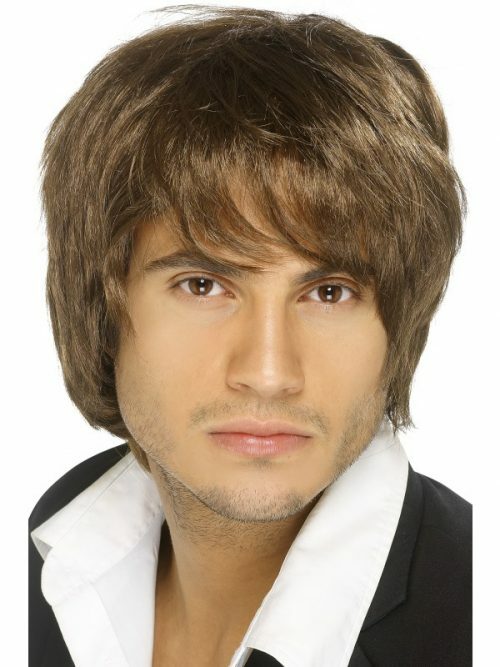 Boy Band Wig, Brown, Short Style Not Applicable This item is a fancy dress accessory for adults. It is not a toy. Warning! Keep away from fire. 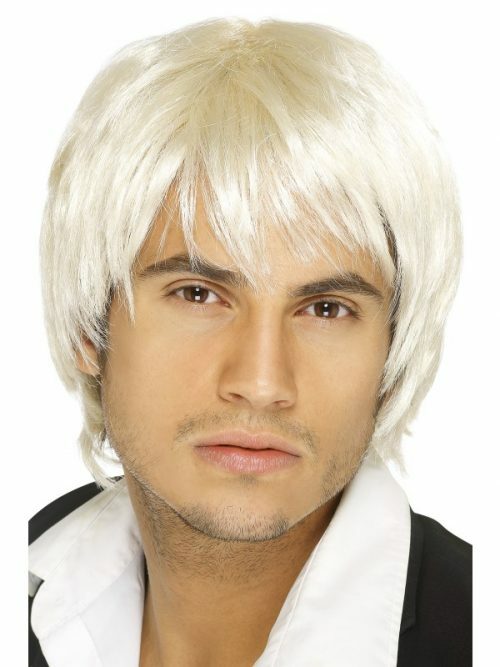 Boy Band Wig, Blonde & Brown, Short Style Not Applicable This item is a fancy dress accessory for adults. It is not a toy. Warning! Keep away from fire. 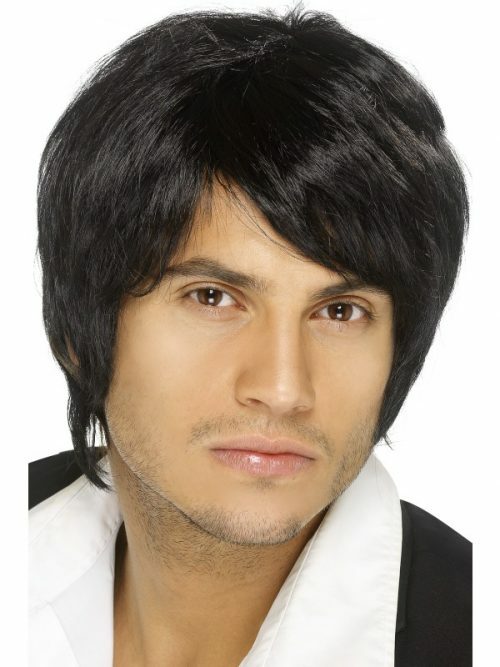 Boy Band Wig, Black, Short Style Not Applicable This item is a fancy dress accessory for adults. It is not a toy. Warning! Keep away from fire. 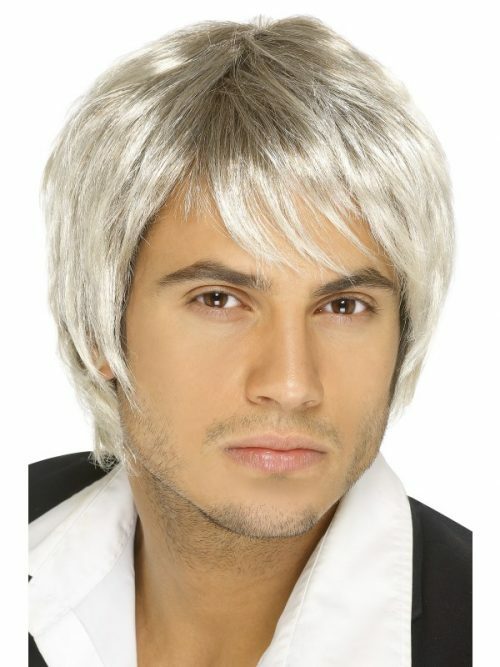 Boy Band Wig, Blonde, Short Style Not Applicable This item is a fancy dress accessory for adults. It is not a toy. Warning! Keep away from fire. 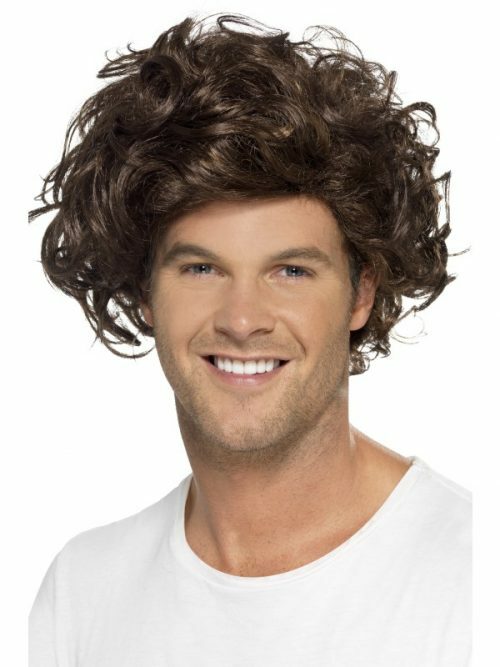 Boyband Heartthrob Wig, Curly, Brown Not Applicable 100% Polypropylene This item is a fancy dress accessory for adults. It is not a toy. Warning! Keep away from fire. 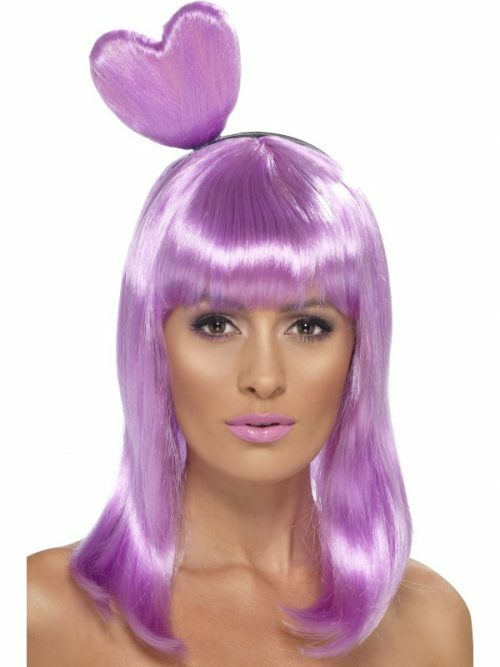 Candy Queen Wig, Lilac, with Heart Headband Not Applicable This item is a fancy dress accessory for adults. It is not a toy. Warning! Keep away from fire. 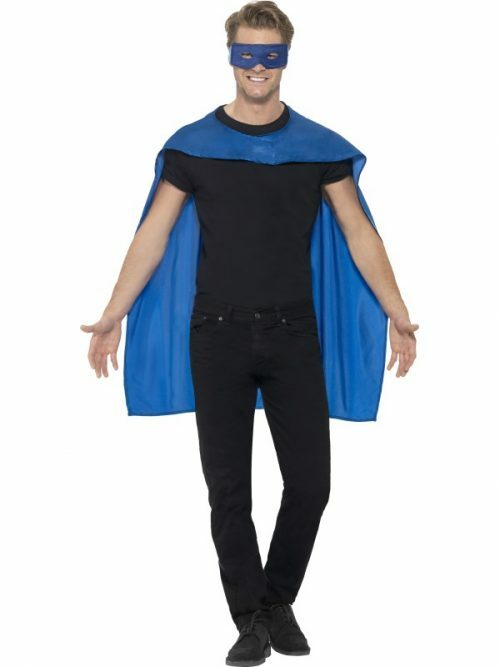 Cape, Blue, with Eyemask Hand Wash Separately 100% Polyester Adult size. Not a toy. Warning! Keep away from fire. Dyes used may not be colourfast.